Since you're here reading this blog post, chances are you're wondering how you can reduce your family's exposure to the many toxic chemicals in commercial cleaning products. 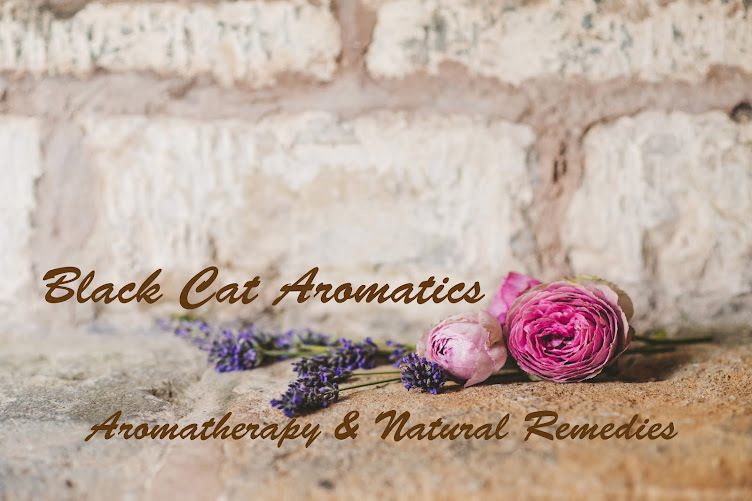 There are many essential oils that contain chemical components that are antibacterial, antifungal, antimicrobial and/or antiviral. These are all natural, made by nature, not made in a lab. Essential oils that contain such components are great for adding to your household cleaning and germ fighting arsenal. By no means is this a full comprehensive list of essential oils with antibacterial, antimicrobial, antifungal, or antiviral properties, however it is a good place to start for those wishing to move towards more "green cleaning" practices and rid your homes of chemical laden commercial cleaners. The first list of oils (Surface Antimicrobial & Antibacterial) are perfect for using in scrubs and sprays for sinks, counter tops, bathtubs and showers. The second list of oils (Airborne Antimicrobial & Antibacterial) would be great for using in a diffuser, whether it be an electric diffuser or as simple as putting a few drops in a bowl of steamy water. While some of these essential oils can be on the spendy side, I wouldn't necessarily choose or suggest those particular oils. After all, we are making cleaning products with these and don't want to send hard earned money down the drain. I recommend choosing 3-5 oils that are on the less expensive side and to also use up oils that may be nearing the end of their shelf life. Since our focus here is to make cleaning products,and some of these essential oils can be quite irritating to the skin, I do recommend wearing gloves while cleaning. Especially if you are using oils such as Clove Bud, Gingergrass, Lemongrass, Melissa, Thyme ct thymol, and some of the conifer oils. As always you will want to keep all cleaning products out of children's reach. 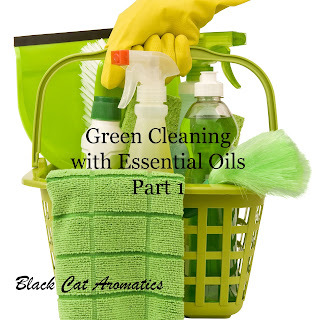 *This is Part 1 of a Spring Cleaning Series using essential oils. 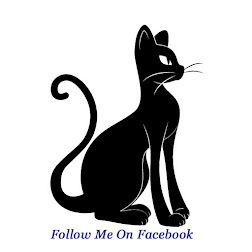 Recipes will follow in subsequent posts. Click (here) to read some basic safety guidelines to using essential oils.